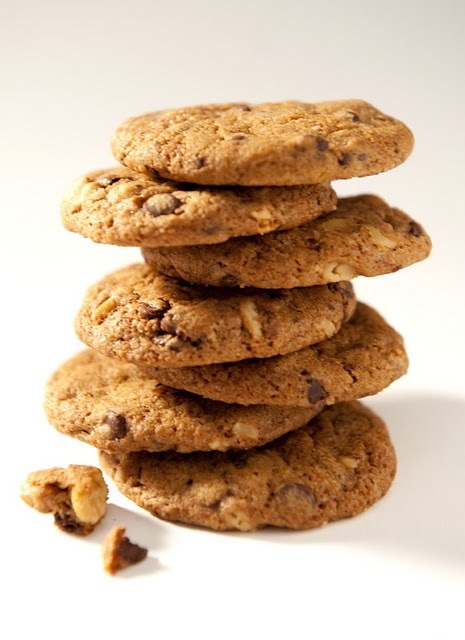 Our classic chocolate and toasted walnut recipe but twice the size. 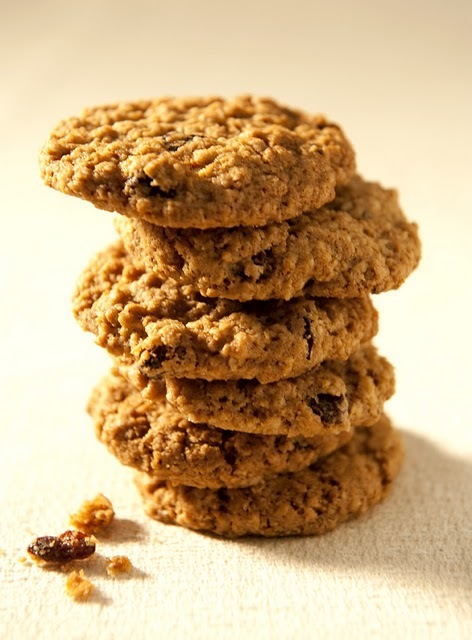 Just as crunchy and buttery as its smaller brother, but so much more. 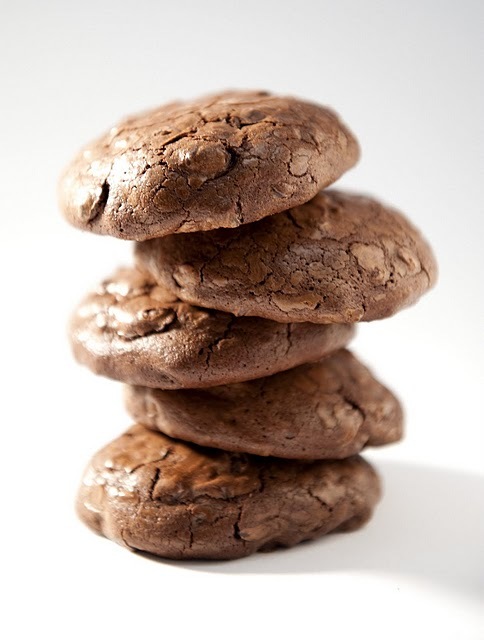 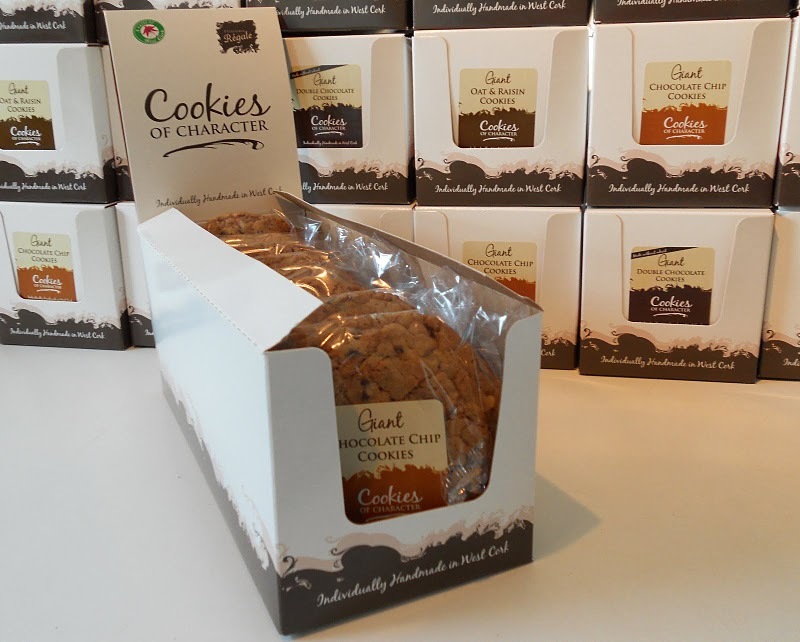 Made with more than 60% Belgian chocolate, West Cork butter, free-range eggs, sugar and natural vanilla and nothing else, these cookies are pure melt-in-the-mouth indulgence and can be eaten freely by those with a wheat intolerance.